Follow FeedForAll via Social Media! 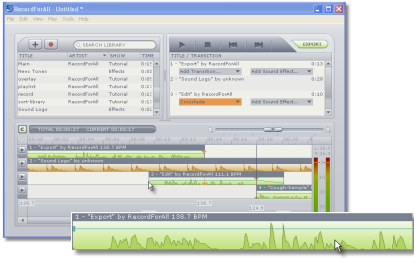 11/25/2013 RecordForAll Audio Recording Software for the Holidays! 10/28/2013 Why Do People Unsuscribe? Can, and will, the next generation of politicians exploit the communication mediums available to them? Will the new communication mediums have the power to influence public opinion? Will politicians be the victims of technology, or will they use it to their benefit? Will one party benefit from the use of the technology more than another?